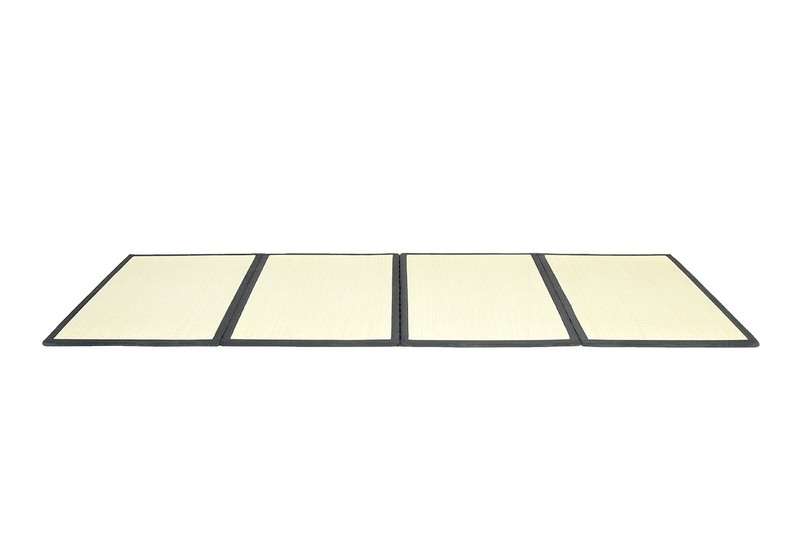 Stay grounded with our neat folding Tatami mat. Tatami are used as flooring in traditional Japanese homes. 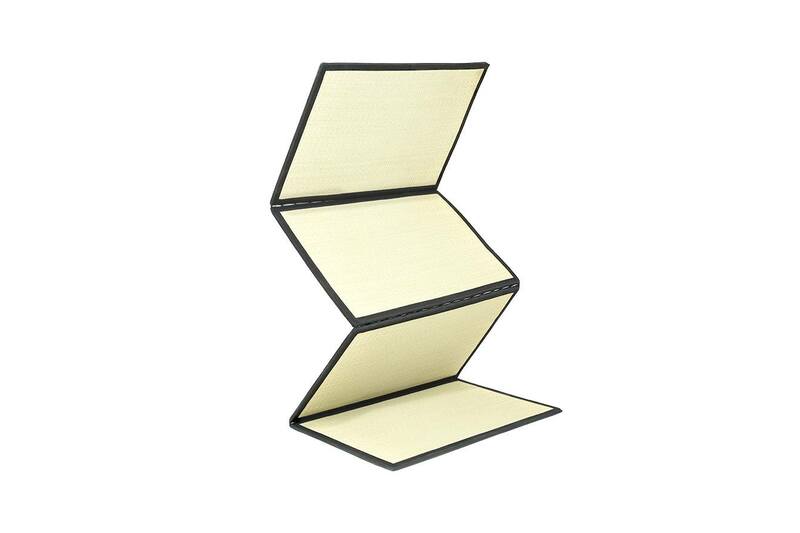 This light weight folding version stores neatly away in a bag for easy carrying. Crafted from fibreboard with an authentic seagrass cover in a soft green which, over time, matures into a golden sunshine yellow. 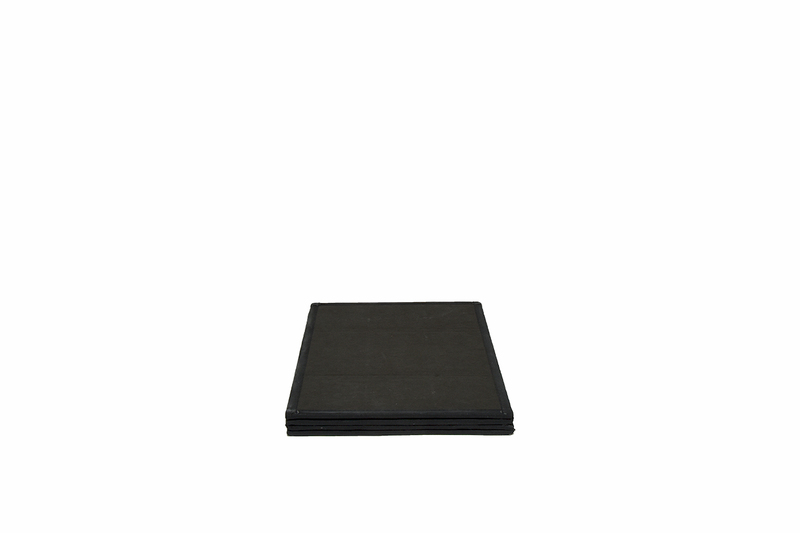 Pair it with one of our sleepover mattresses or use it for your home workout, the mat has many uses.